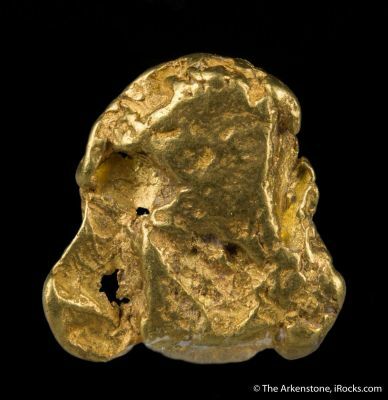 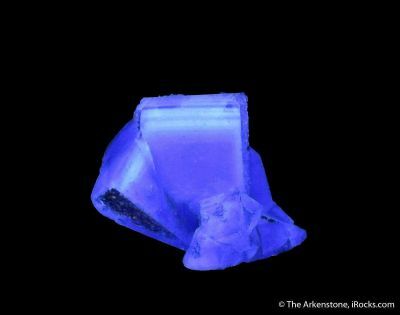 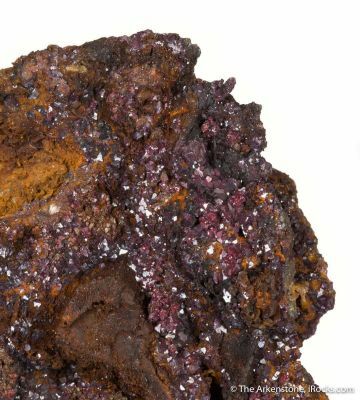 Beautiful fine minerals from England are often respected for the history and provenance of mines and specimens. 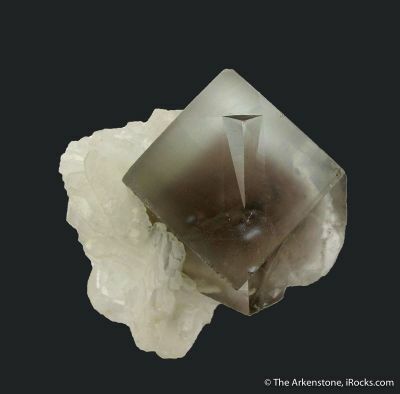 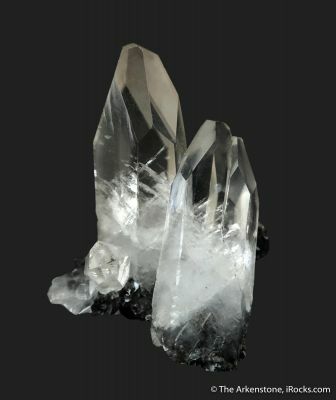 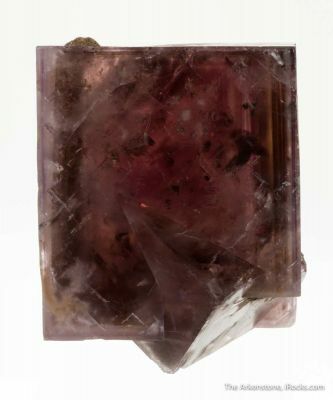 Famous localities such as Cornwall, Devonshire, New South Wales, Northumberland, and Cumberland have produced world-class fine mineral specimens and crystals of fluorite, quartz, calcite, and others. 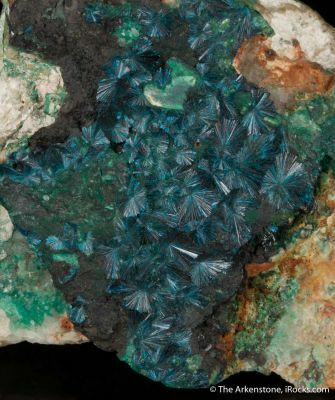 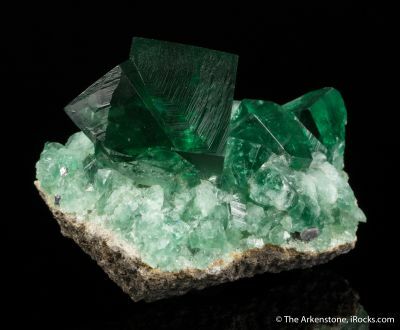 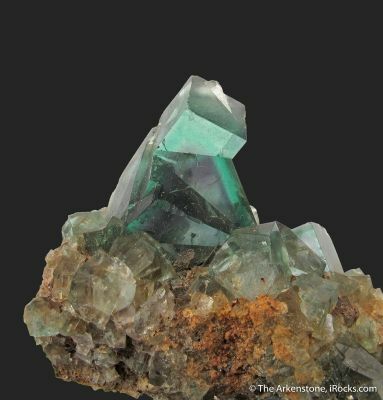 The Rogerley Mine in Durham produces unique blue-green fluorites that color change with UV lighting, and many unique rarities come from England as well. 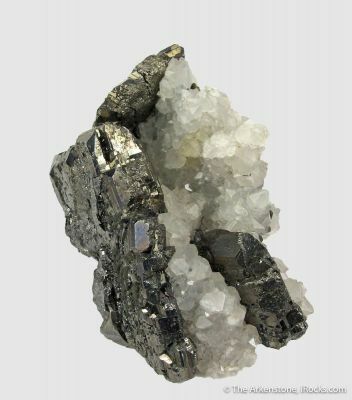 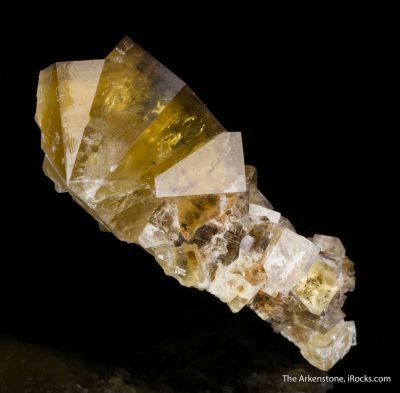 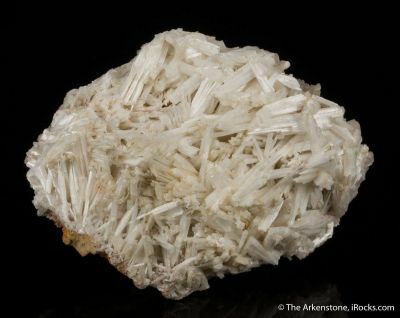 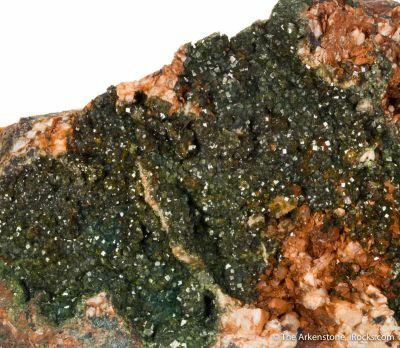 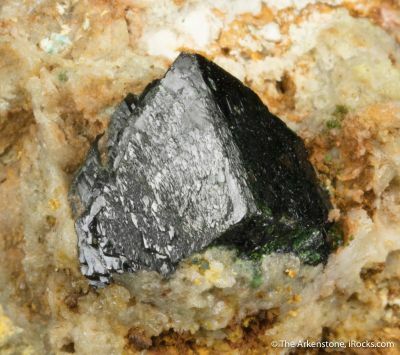 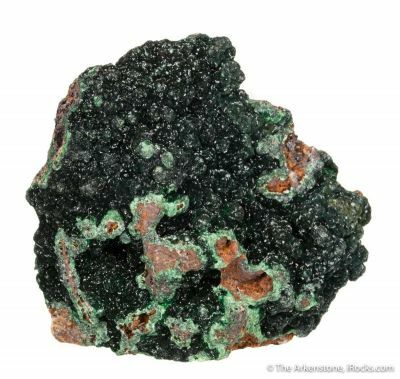 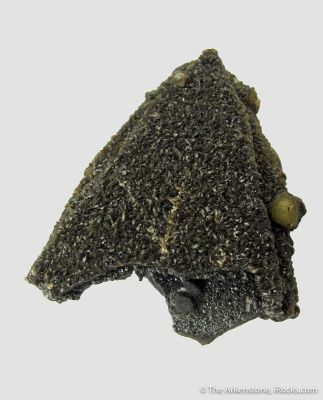 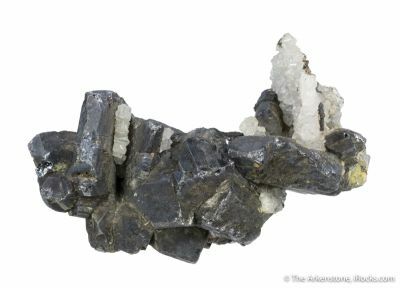 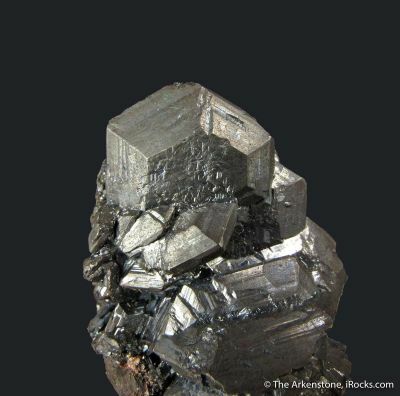 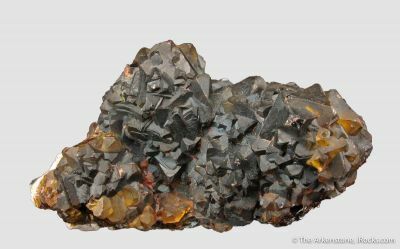 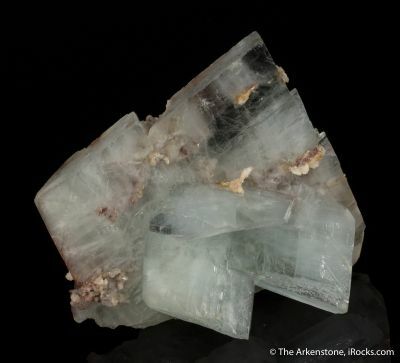 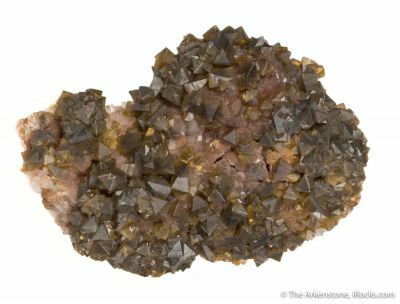 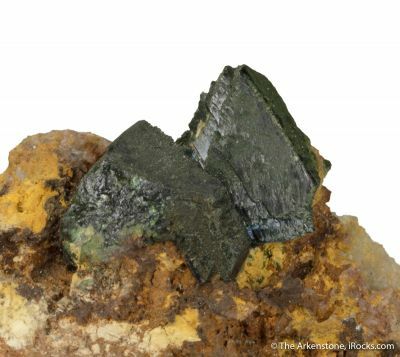 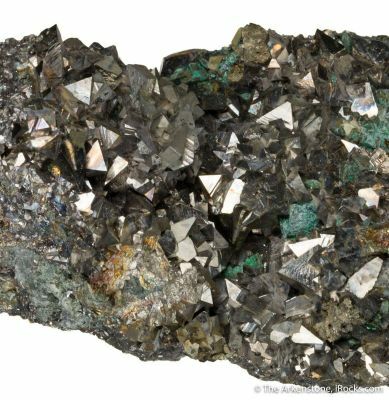 Other minerals found in England include rare and common minerals such as chalcocite, arsenopyrite, calcite, apatite, liroconite, wavellite, botallackite, cerussite, hematite, barite, boracite, pyromorphite, pyrrhotite, scheelite, linarite, mimetite, turquoise, copper, witherite, chalcocite, galena, and others. 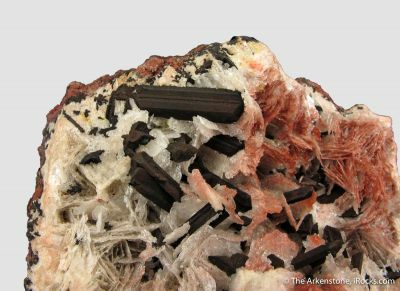 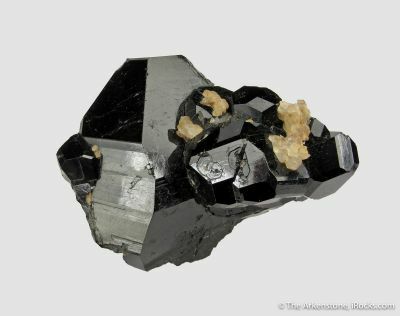 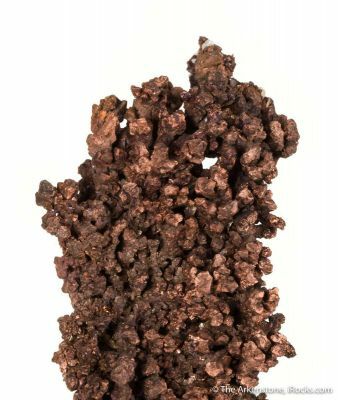 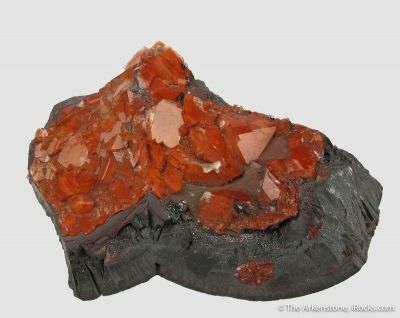 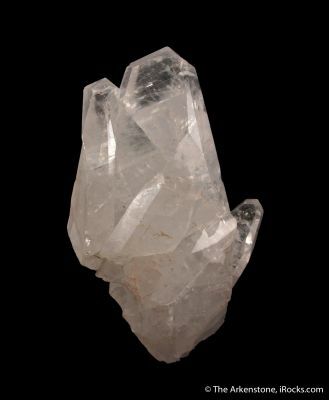 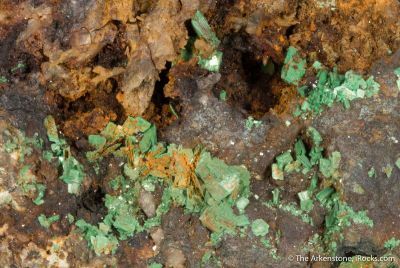 For more information about minerals from England, you can read the free e-book covering the Lindsay Greenbank Collection of Classic Minerals of Northern England located on our Arkenstone Publication Page.